Spark Alliance Marketing’s client, Gazillion, just launched its new, free-to-play online game, Marvel Heroes, on June 4th. 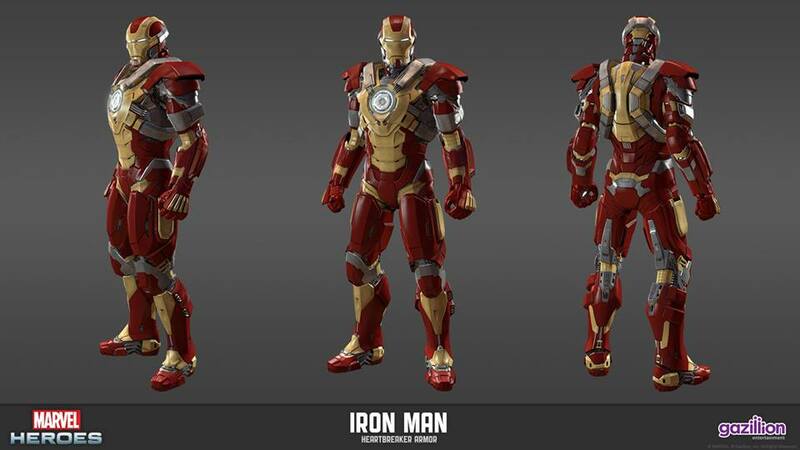 Gazillion has partnered up with Dell Alienware to bring their fans an early-access download of the Iron Man 3 Heartbreaker Armor costume for free. Head on over to the Alienware Arena page to claim your Heartbreaker costume before they are all gone!